It seems as though each year the holidays come around quicker than the last. With decorations or themed coffee drinks becoming released earlier and earlier, the race to the festivities is increasingly quick. As hairstylists, we know preparation for any situation is key! Prepping hair before a color service, cut or style leads you to success. This year, when it comes to styling, be sure your arsenal is full of looks your clients are going to be asking for! Keep reading to see our favorite tips and techniques prior to the holiday season! 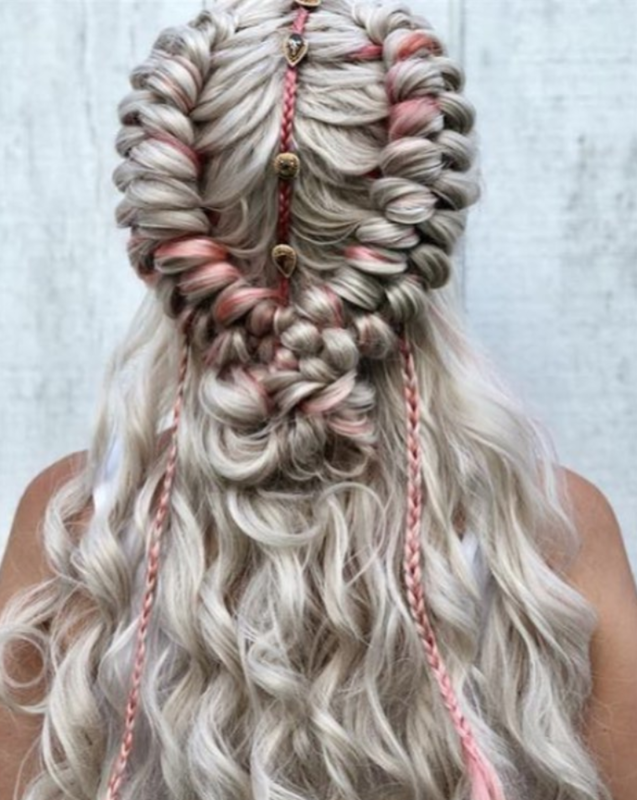 No matter the hair color, adding a braid will create a complexity to any shade. It gives your client’s hair the chance to really show its hues off. 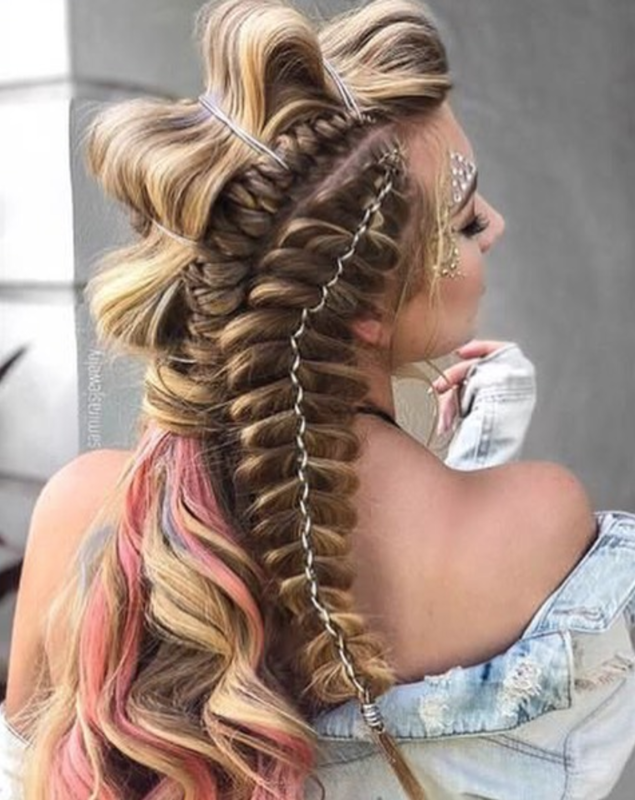 Try mixing things up a bit with alternating braid shapes and sizes or even add in some clip in colored extensions for a low-maintenance upgrade! Whether you’re perking up your client’s color or adding an accessory to their style, adding a dash of glimmer will instantly transform any look from lacking to luster! Think about adding a gloss to their hair with Color Cravings or even a wash of Flirty Pink from the Keune LTE #ColorYourMood collection. Creating a special style? Weave in a scarf or string to add interest. Sometimes half the battle of creating a new hairstyle is figuring our where your accessories are! 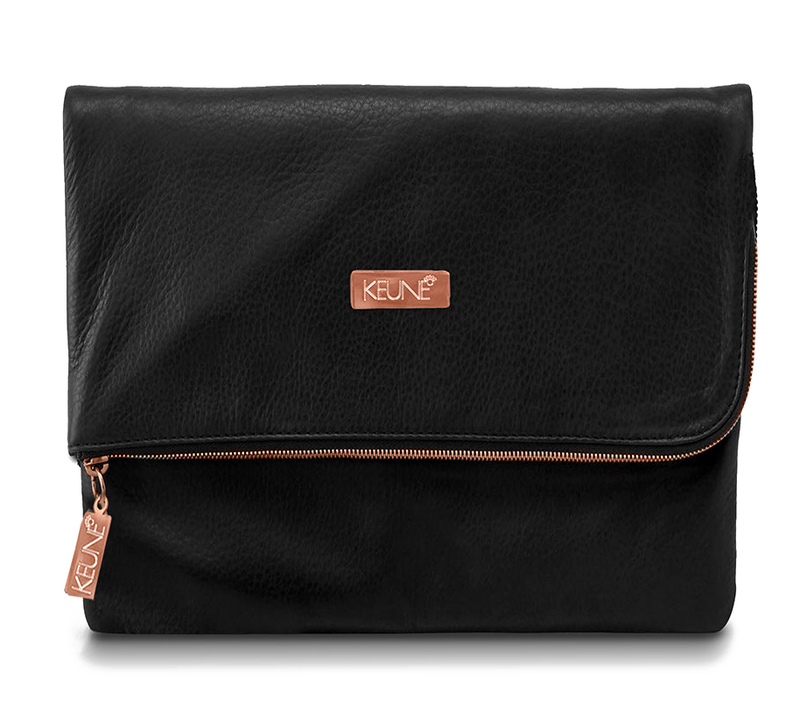 This season, Keune released a new limited edition set of bags that are totally clutch… pun intended. The latest line: a Clutch and a 1922 by J.M Keune multi-purpose gadget bag are perfect for organizing at the salon or stashing accessories for an easy day-to-night transformation. Clients will be impressed when they see your neatly organized goodie bag and you might even think of sending them home with the clutch equipped with a few extra bobby pins and a travel sized finishing spray to get them through a special event! Contact your Keune distributor or nearest Salon to see how you can get your hands on these Keune accessories!